We promise professional work, a great experience, at a competitive price. Why is my Apple Tree dying? 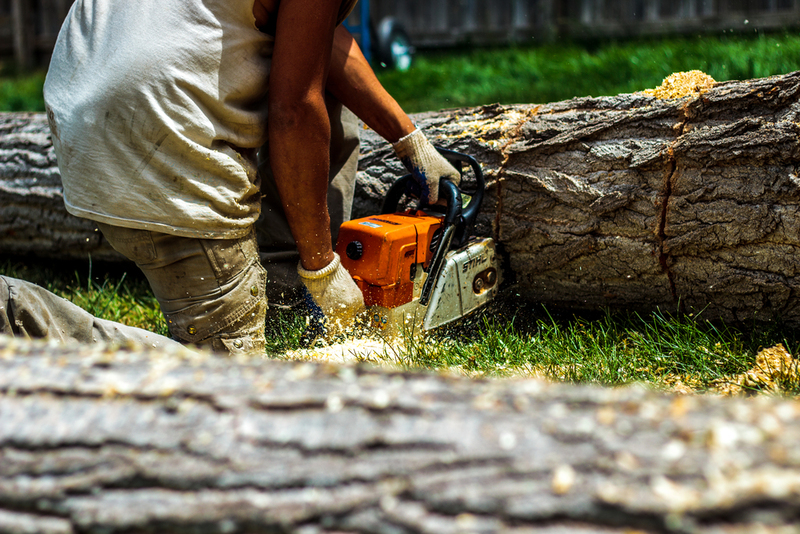 We've been in the tree care business for 15 years. We offer a great experience. We know it's about more than your trees, it's about treating you well. That sweet spot between affordable and quality.